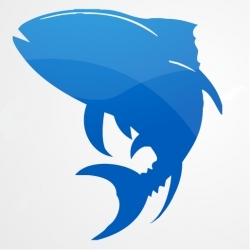 Perdido Key, FL – On its flagship project, Big Tuna Apps LLC announced that their Float Plan app is now available for the iPhone. Inshore, offshore, or near shore, the Float Plan app is an easy add-on to your safety gear. The Float Plan app takes a traditional, extremely useful concept, into quick and easy steps. By providing the pedigree info of your boating adventure to your loved ones, the Float Plan app will give them more peace of mind and also help rescuers obtain your party’s location if an unsightly event occurs.